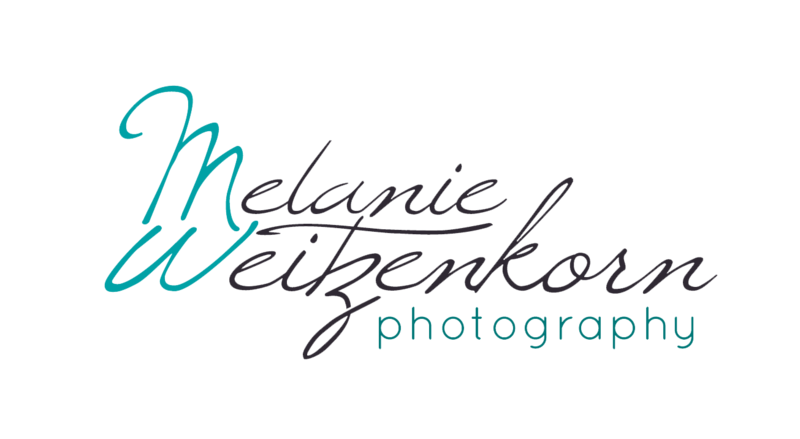 I am so excited to bring you the Melanie Weitzenkorn Photography blog and even more excited to feature my very own picture perfect (and beyond) family with mio included on this very first post. As the holidays quickly approach I realized ‘Oh crap, I’ve been worrying about everyone else’s holiday photos for Christmas cards, but haven’t done owns yet!’ Well this weekend I took care of that. Some of these are taken in my own backyard and some of them were taken at Heylmun’s Pine Hill Farm in Pottstown, PA. This is the second year I have been to Heylmun’s to take holiday photos and there is a reason I keep going back every year. The staff in charge is oh-so-sweet and the landscape is beautiful. Christmas trees as far as you can see. And a play area for the little ones (I was extra grateful for that as promise to stop there after taking photos as motivation for 3-year-old to actually be in the photos with a smile on his face) Here’s a few of my faves of me, my super handsome husband Adam and perfect little son Owen. Are any of you crazy cats super procrastinators like me? Did you get your holiday family photos done? Hopefully you were able to squeeze in an updated family photo for the fireplace mantel to look at while you sip hot chocolate. Here’s to a very happy and safe holiday to everyone from Melanie Weitzenkorn Photography! This entry was posted in Holiday, Lifestyle, My Family and tagged christmas photographer pottstown, Christmas tree farm Pottstown, family photographer pottstown, Heylmuns christmas tree farm, holiday photos, Melanie Weitzenkorn, pottstown holiday photographer, pottstown holiday photos, Pottstown photographer.